A visit to the spectacular Mayan ruins of Tikal, located in the jungles of northern Guatemala is a must for every traveler to this beautiful Central American country. 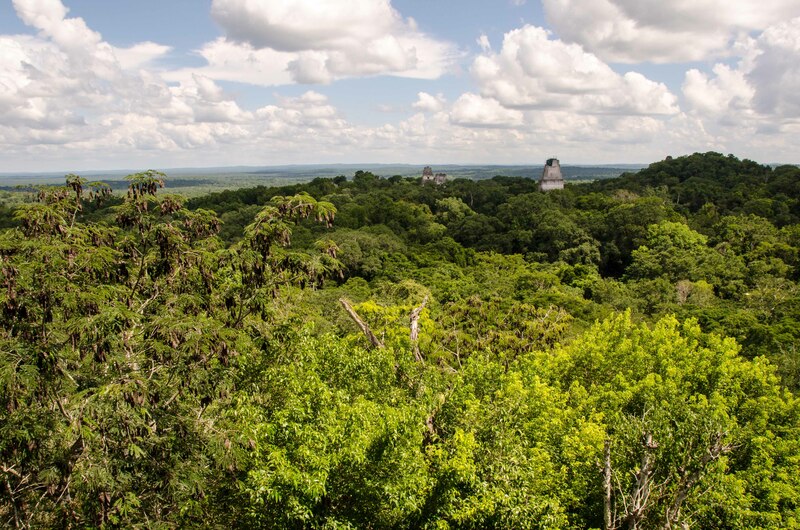 Covering over 220 square miles of primary tropical forest, Tikal is home to one of the Mayan civilization’s greatest cities. Declared a UNESCO World Heritage Site in 1970, the ruins are dominated by 6 main temples dating to 600 AD. Although the city was once home to 100,000 people, the surrounding tropical forest has taken over giving it a fantastic, remote Indiana Jones feel. 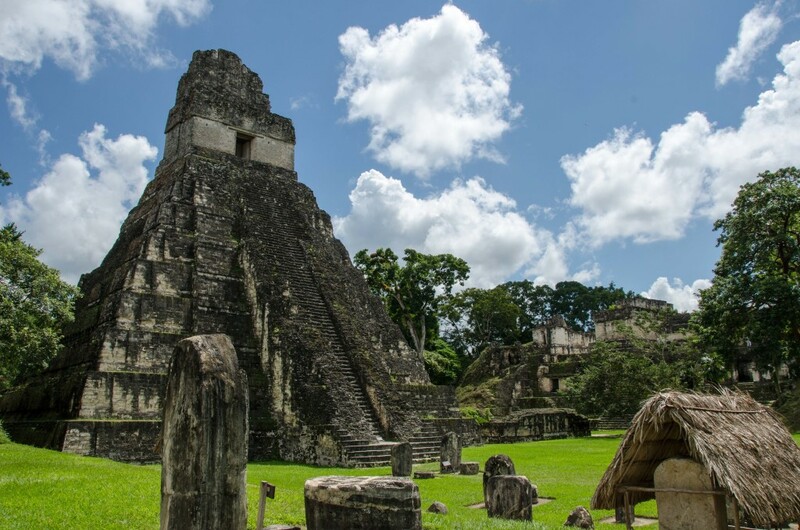 Visiting Tikal with an official guide is crucial to understanding the history and mysteries of this ancient site, and contributes greatly to your ability to appreciate the ruins. 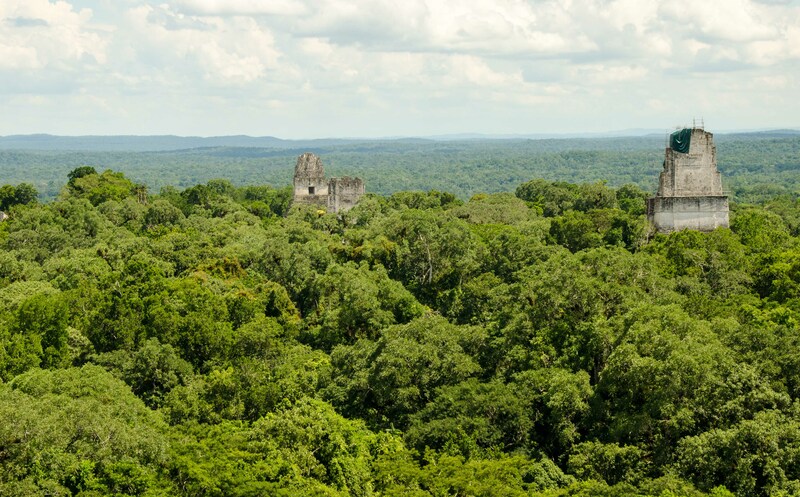 One of the main attractions here is the opportunity to climb one of the 200 foot high temples for an unforgettable view over the site, with the only man-made buildings in sight, poking up through the jungle canopy being over 1000 years old. There are a number of hotels nearby ranging from cheap and cheerful to ultra deluxe. Please contact one of our Guatemala travel professionals to plan your tour to Tikal, Guatemala and beyond.